WELCOME to the Mount Pleasant Missionary Baptist Church Website. We thank you for taking time to find out more about us. We hope you discover in this website that Mount Pleasant is about ” people and Jesus Christ” people from different backgrounds who have encountered Jesus Christ and are learning to live a new life for the glory of God. Perhaps you’re searching for some answers to life’s perplexing questions or maybe even looking for a church home. Whoever you are or whatever your situation might be, we invite you to get to know us and discover how God is being exalted in the midst of this local church. 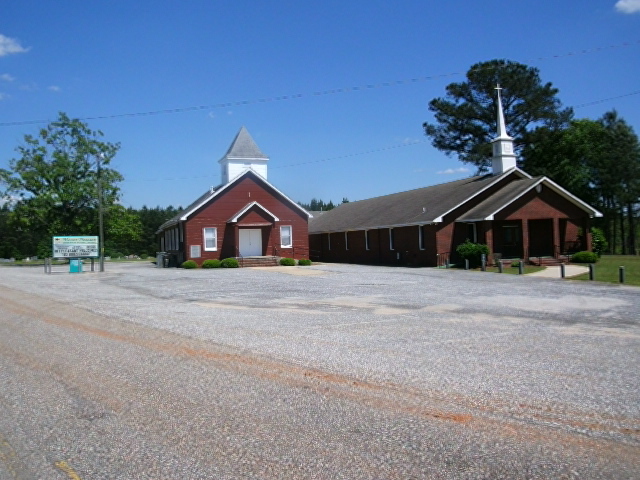 We are located at 7670 Red Road, County Road 26 – Old Columbus Road, Tuskegee, Alabama. We invite you to join with us each Sunday beginning at 9:00 a.m. CDT for Church School; every 1st, 3rd, & 5th Sundays at 10:30 a.m. CDT for Worship Service.